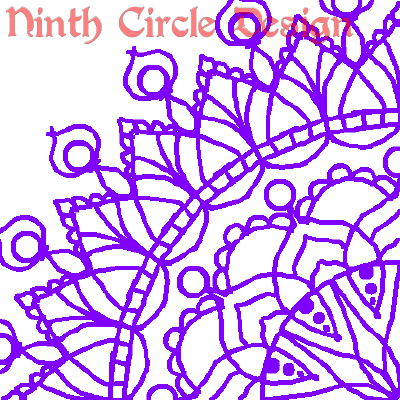 Welcome to April and the Monday Mandala Roundup post for March! 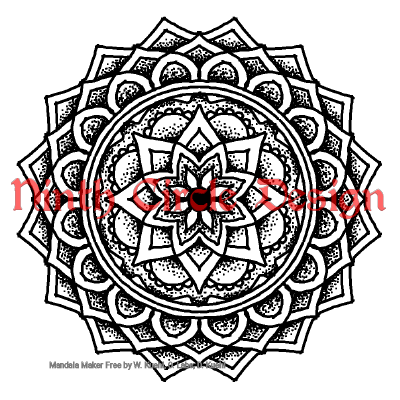 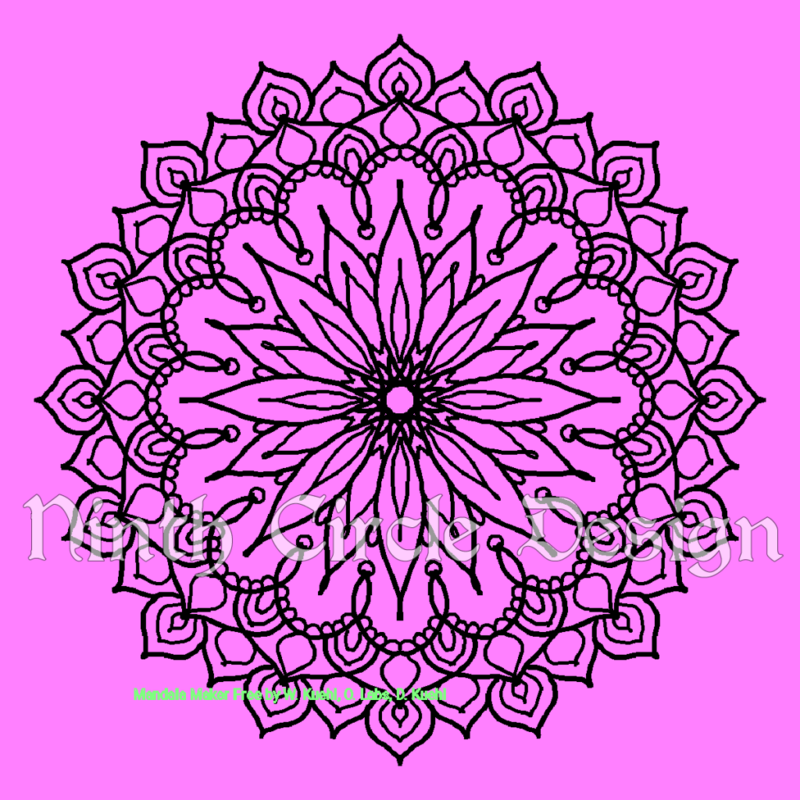 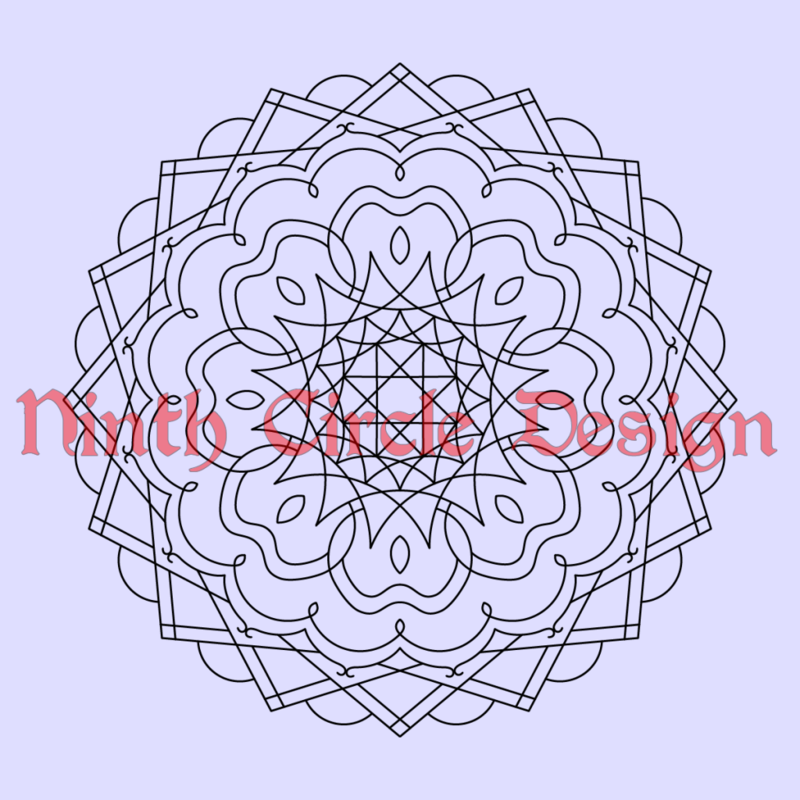 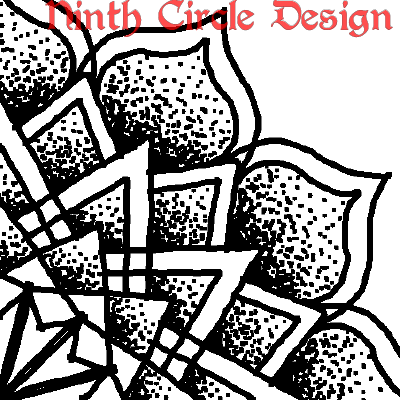 As with previous MMR posts, this covers a month of the Monday Mandalas posted publicly on my Patreon page. 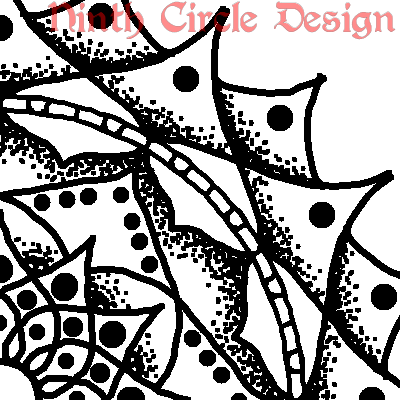 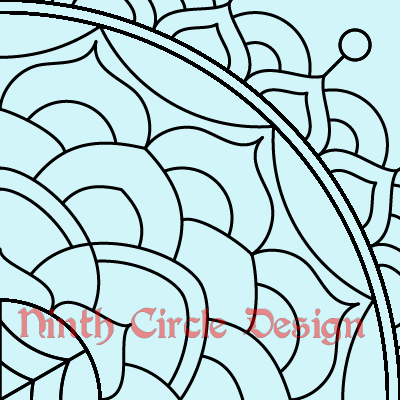 I am so enjoying doing these stippled mandalas! 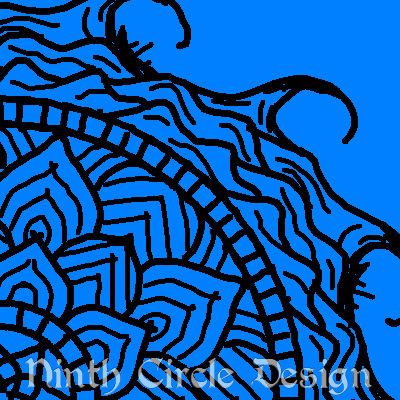 The downside is that I haven’t figure out a way to do them in a vector format (yet), so this was a month of doodles. 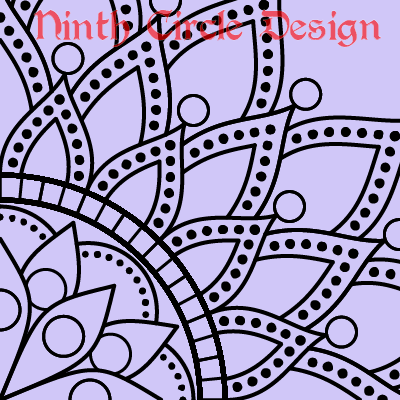 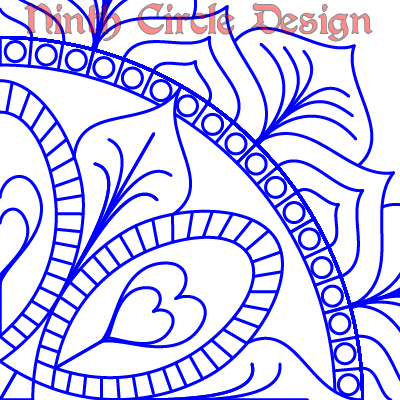 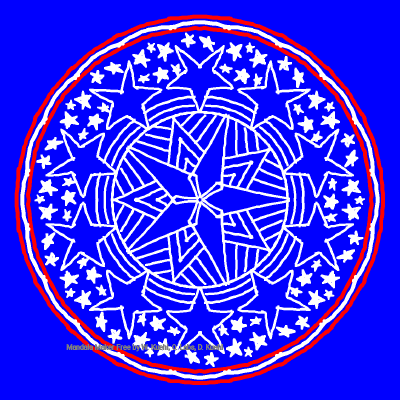 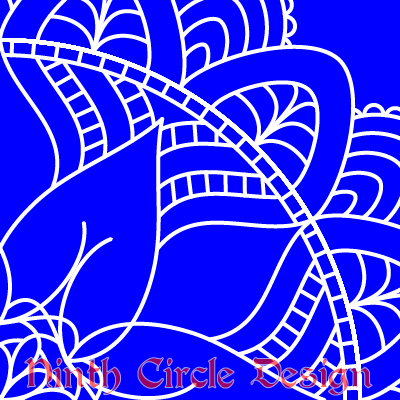 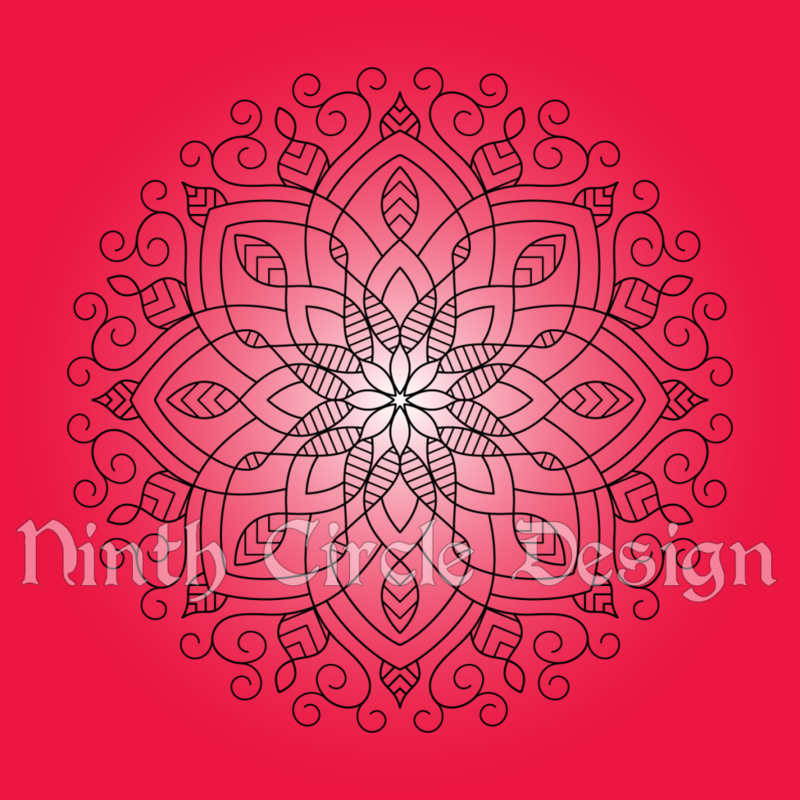 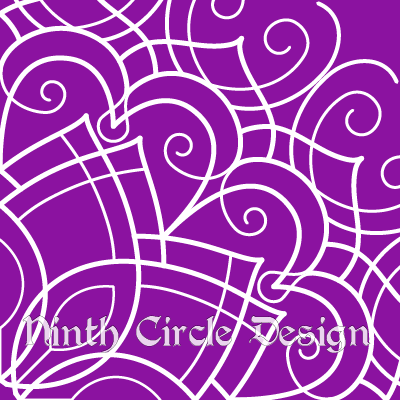 Welcome to February and the Monday Mandala Roundup post for February! 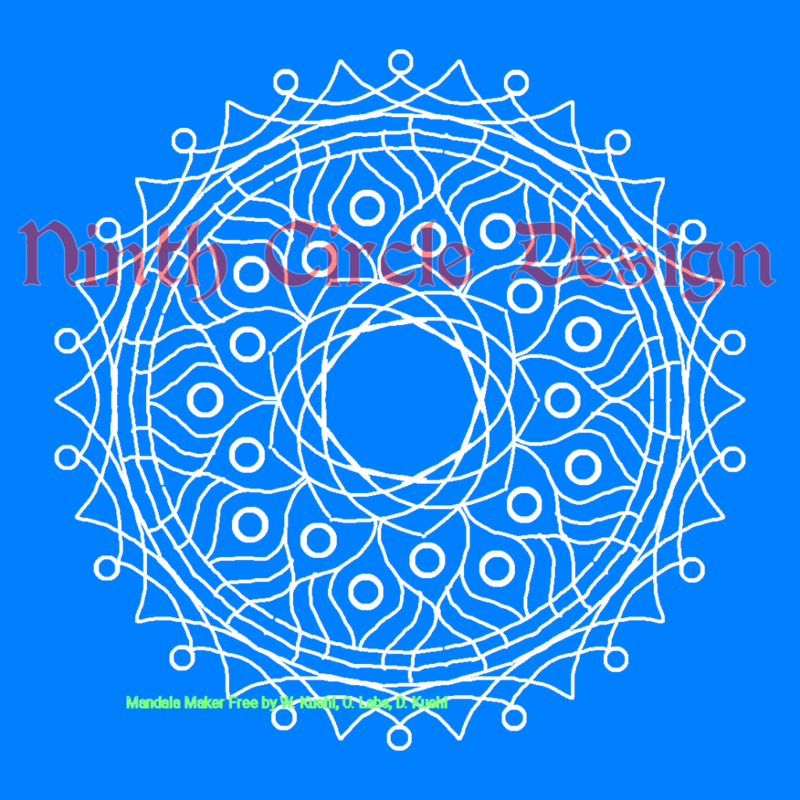 As with previous MMR posts, this covers a month of the Monday Mandalas posted publicly on my Patreon page. 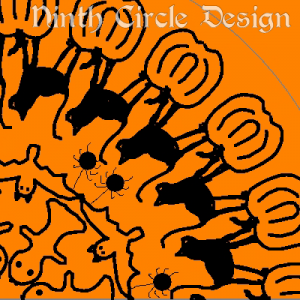 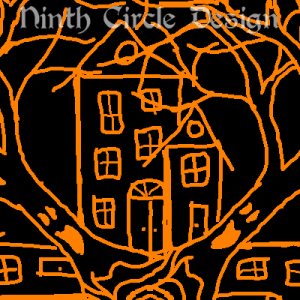 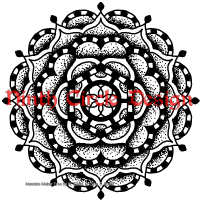 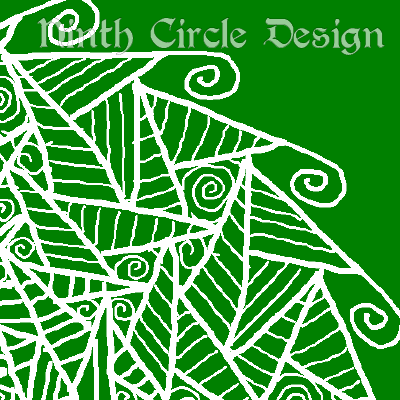 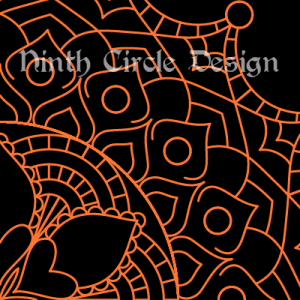 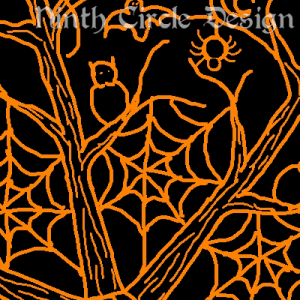 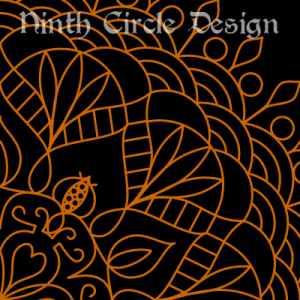 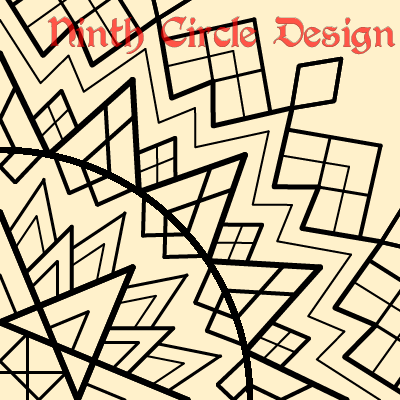 Welcome to November and the Monday Mandala Roundup post for October! 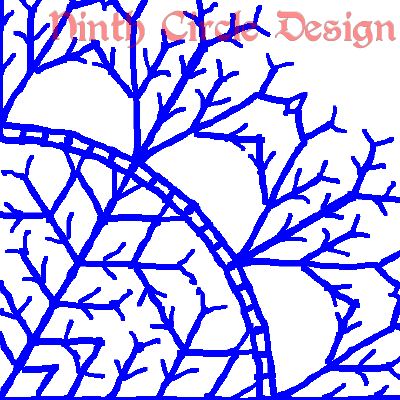 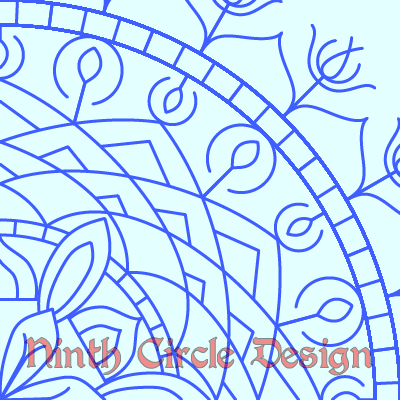 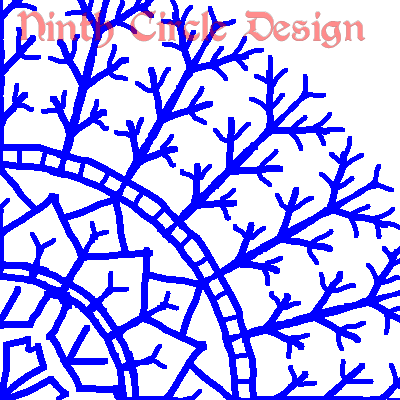 As with previous MMR posts, this covers a month of the Monday Mandalas posted publicly on my Patreon page.